A United Nations Honor Guard member carries remains during a dignified return ceremony at Osan Air Base, South Korea, July 27, 2018. 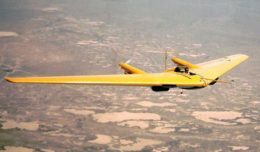 The United Nations Command with support from U.S. 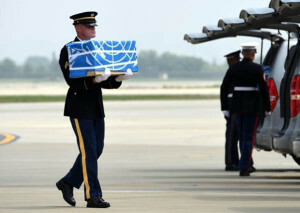 Forces Korea repatriated 55 cases of remains of fallen U.S. service members returned by the Democratic People’s Republic of Korea on July 27, also known as North Korea. Brooks will host a full honors ceremony for the fallen service members Aug. 1. Immediately following that ceremony, the remains will be flown to Hawaii for further processing under the Defense POW/MIA Accounting Agency.